Explore the future of XR and spatial computing. 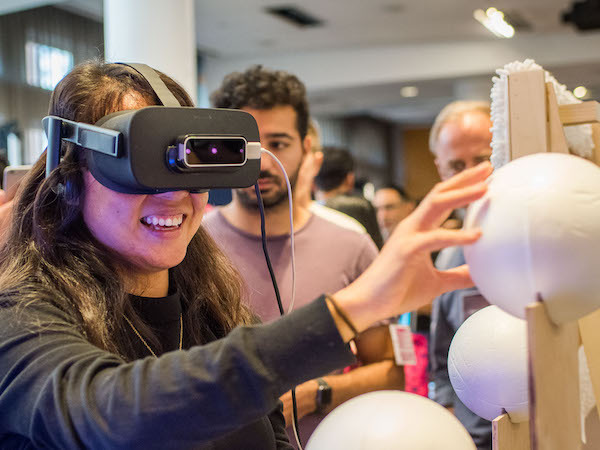 Exploring Future Reality is NYC Media Lab's annual event focused on XR and future interfaces. 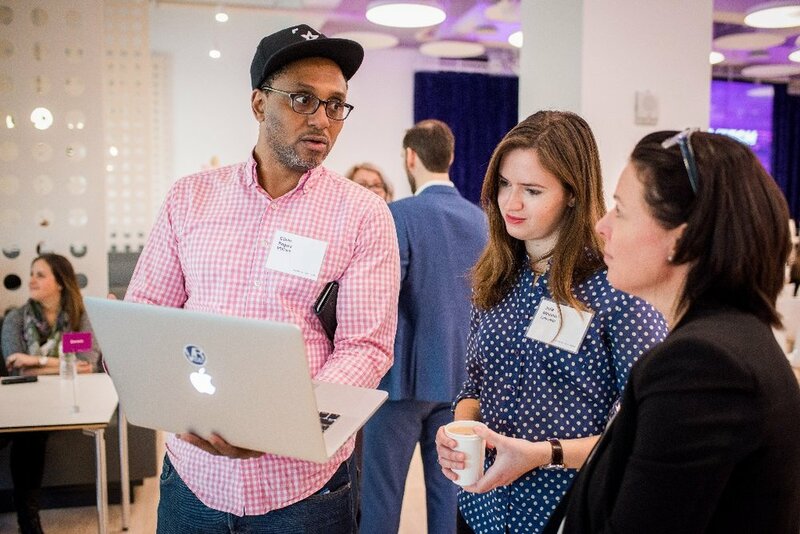 Through discussions, startup pitches, interactive demos, and hands-on workshops, attendees will explore the impact of future interfaces on industry and society, including best practices for storytelling, prototyping, and distribution. Registration and check-in will be located in the lobby of NYU Kimmel Center, 60 Washington Square S, New York, NY 10012. The Morning session will be located in the Eisner & Lubin auditorium on the 4th floor of NYU Kimmel. Join us early; breakfast and coffee will be served. 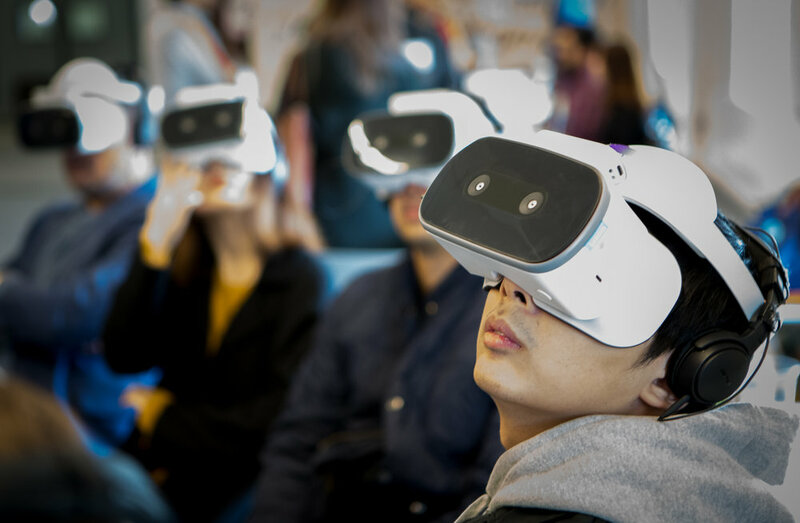 Justin Hendrix, Executive Director, NYC Media Lab and Interim Executive Director of RLab, will highlight what's next for the first city-funded VR/AR center in the country. Fueled by a $5.6 million investment by NYCEDC and MOME, RLab will be the first to support startups, talent development, research and innovation. 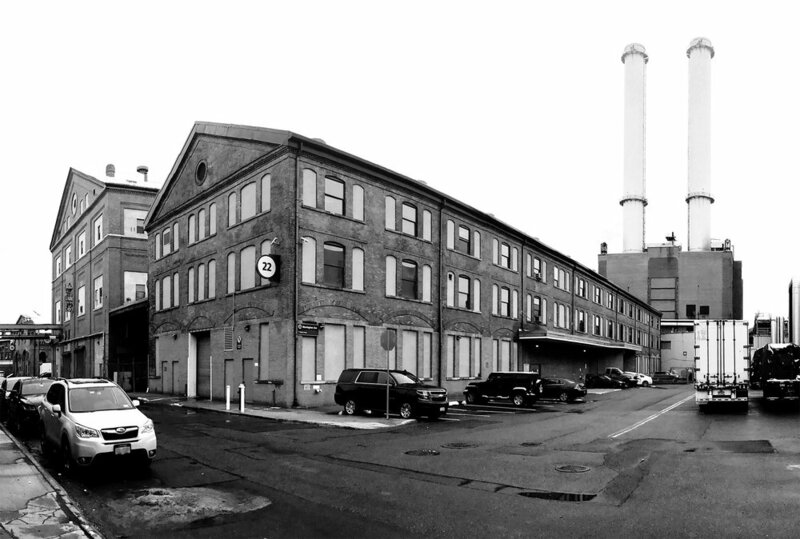 When complete in 2019, RLab will house 16,500 square feet of co-working labs, classrooms, studios, and more on the third floor of Building 22 in the Brooklyn Navy Yard. AIR | VR, Pratt Institute. AIR|VR is developing a customizable software package that will allow for the activation of industrial robotics through the use of virtual reality. Robotics that coexist with trained personnel to complete dextrous and variable tasks. Unseen Media, NYU Tandon School of Engineering. Unseen Media is focused on using the latest immersive technologies to create compelling in-home and location-based narrative entertainment experiences. echoAR, Columbia University School of Engineering and Applied Science and Columbia Law School. echoAR is a cloud platform for augmented reality apps providing tools and server-side infrastructure that help companies build better AR apps and grow successful businesses. Graceful Ray, Columbia University School of Engineering and Applied Science. Graceful Ray enables companies to bring the real world to virtual world by creating photo-realistic 3D content of any object regardless of shape and material. ARC (Augmented Reality Cargo), Parsons School of Design and Columbia University. ARC empowers logistic professionals and handlers with augmented training tools using XR technology to increase the proficiency, safety, and transportation of cargo. EZXR, CUNY Lehman College VR/AR Training Academy and Development Lab. EZXR is building solutions for legal professionals in trial preparation and strategy, using virtual and augmented reality. Lucida, NYU Interactive Telecommunications Program. Lucida enables art sellers to share and sell their collections through virtual exhibitions, with no coding required. spARk, Columbia University and Columbia University School of International and Public Affairs. spARk is an augmented reality and voice platform for STEAM educators and learners. 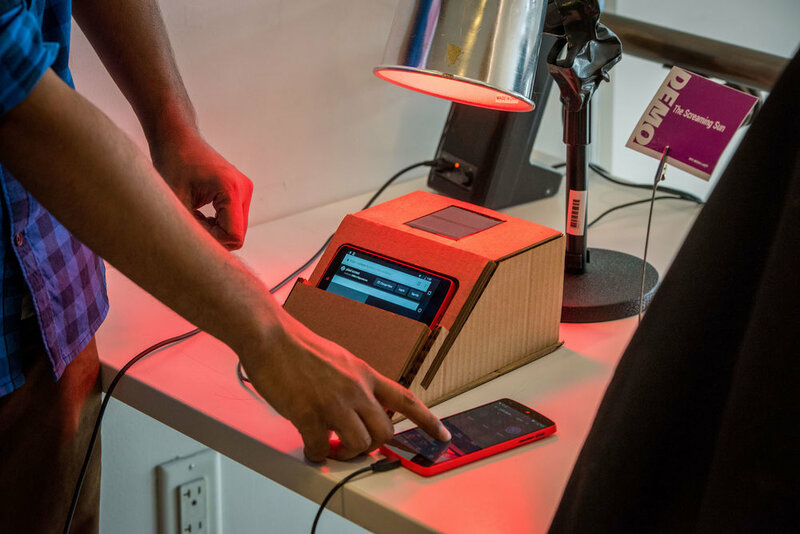 Parallux, NYU Future Reality Lab. Parallux delivers world class immersive entertainment to audiences of all sizes. Aaron’s journey began with launching YouTube360, from development to a live product by March 2015. Aaron soon after transitioned from YouTube to the Google Cardboard team and has been working to bring VR/AR to the masses. 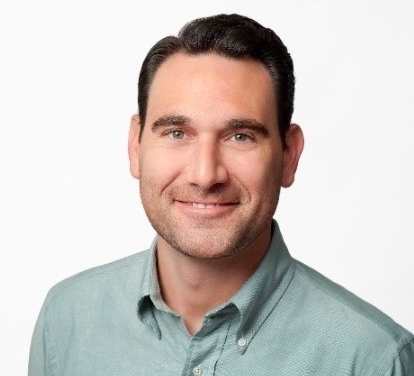 At Google, he has led and developed partnerships in the immersive media space with NFL, EA, Mattel, IMAX, Disney, The New York Times and more. Join us in the Rosenthal Pavilion for lunch and networking. 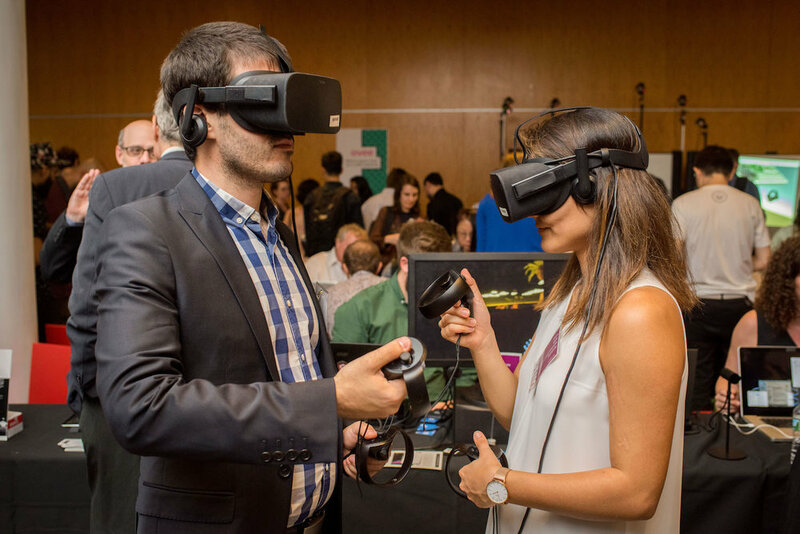 30+ demos selected from university research labs and startup accelerators across the City will be on view in an science fair style, interactive expo. The demos will be on view throughout the afternoon session until 6PM. How to Generate and Pitch XR Ideas that Resonate with a Global Audience; Anna Bressanin and Simon Frantz, BBC. The Power of 360° VR Video Production; Edwin Rogers, NBC News. Getting Started and Best Practices for VR; Dario Laverde, HTC. How Adobe Sensei is Powering AI-Enhanced Creativity and Enabling More Immersive Experiences; Bill Marino, Adobe. Exploring Emotional Experiences in VR; Karen Singer and Tomonari Michigami, Viacom. Join us in the in the Rosenthal Pavilion for refreshments, demos and networking.